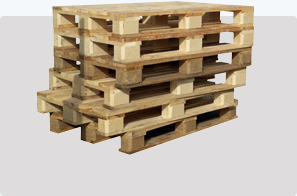 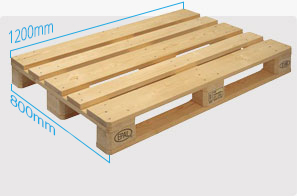 We have an extensive range of new & used wooden, plastic, and pallet related products suitable for most industries. 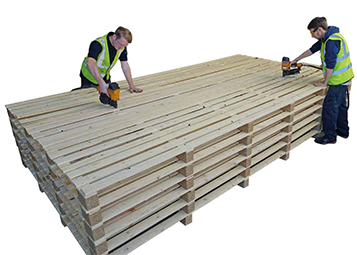 We endeavour to meet all of our customer needs with our friendly approach, excellent customer care and reliable next day service. 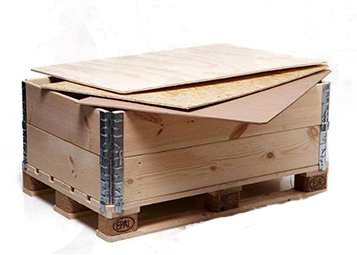 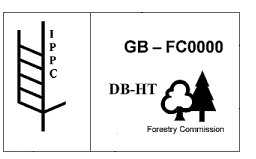 We supply heat treated wooden pallets & wood packaging, heat treated, stamped and certified for export, deliveries can be made throughout the UK. 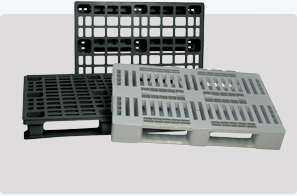 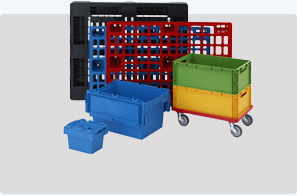 We stock a complete range of new or used Plastic Dolavs, Plastic Crates, Stackable or foldable plastic boxes. 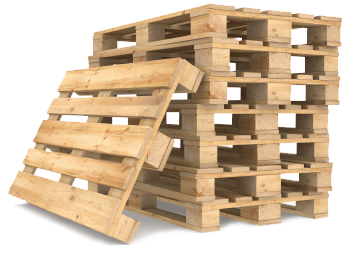 All made of first grade materials. 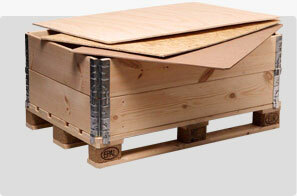 Large stocks of good quality, new & used wooden pallet collars are always available. 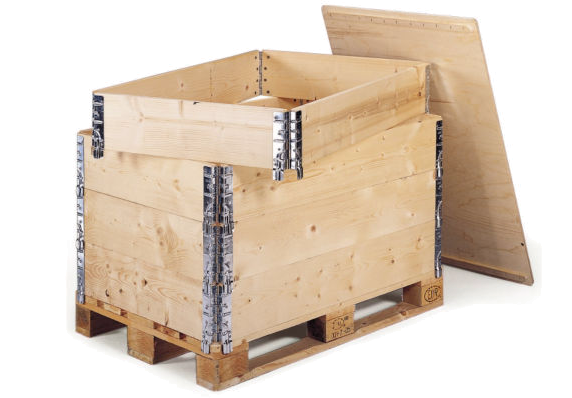 Competitively priced for immediate delivery throughout the UK.